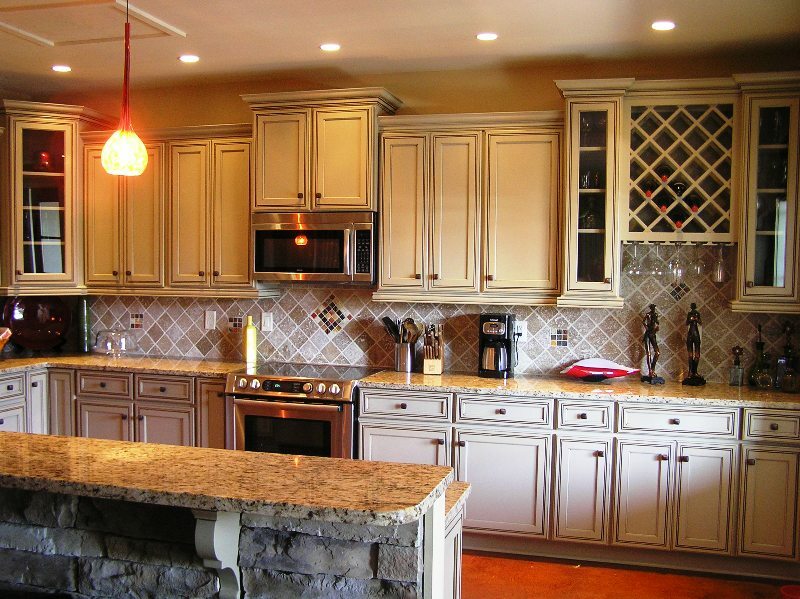 "I was fortunate to use Coastal Cabinets for the biggest interior project in my career. Sharon and Wayne were true professionals on all levels and their design skills were a key factor of the success for my Great Events Center. The budget and schedule were met or exceeded and solutions for all needs were easily provided. The installation was great and the follow-up and attention to details were refreshing. 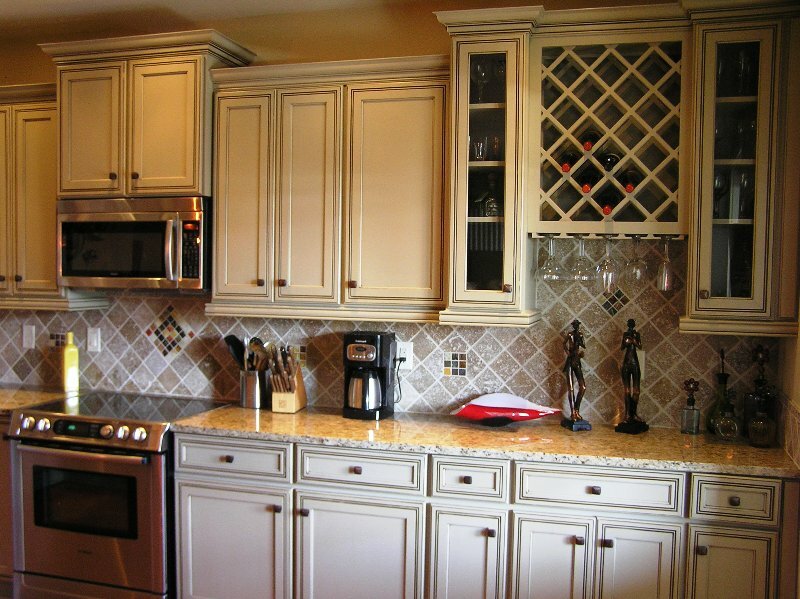 I would recommend Coastal Cabinets for any of your commercial or residential design and cabinet needs! 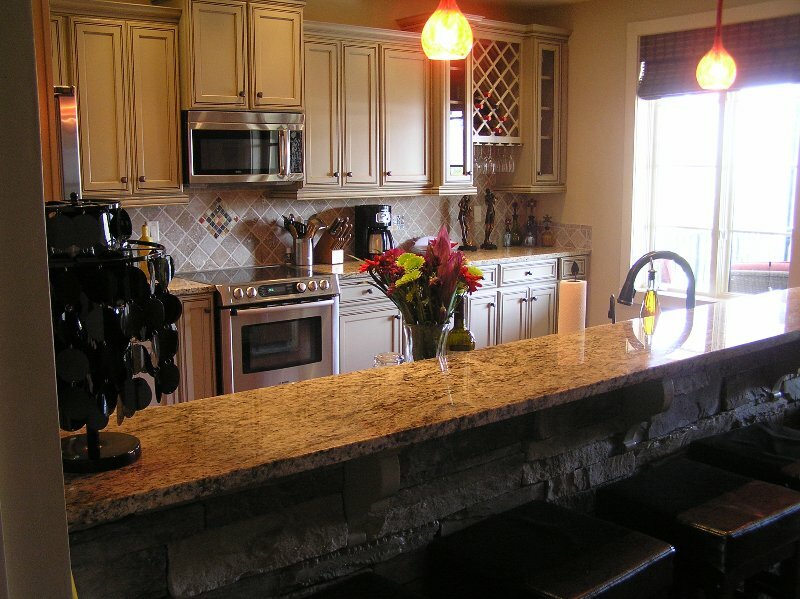 “As an extremely satisfied customer, I am happy to recommend Sharon and Wayne Martin of Coastal Cabinets & Countertops. 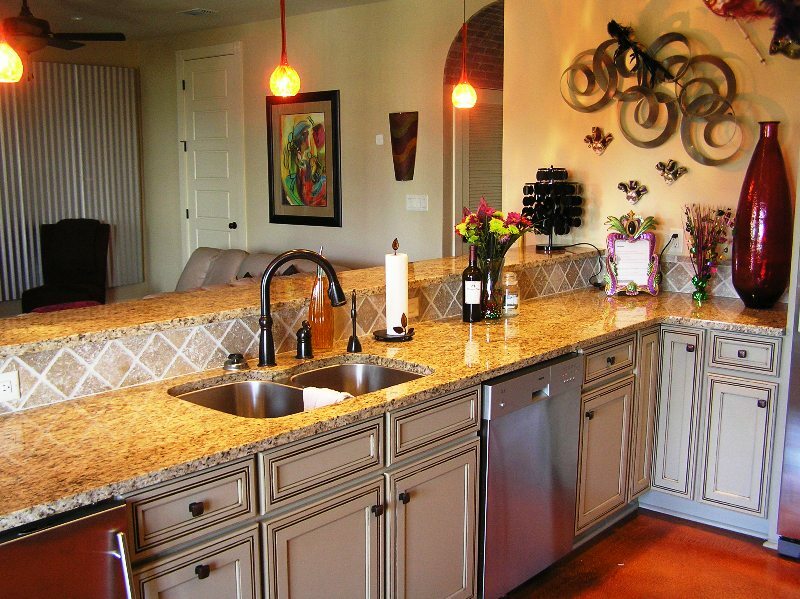 Sharon and Wayne provided all of the cabinets in my vacation home and guest house in Santa Rosa Beach. 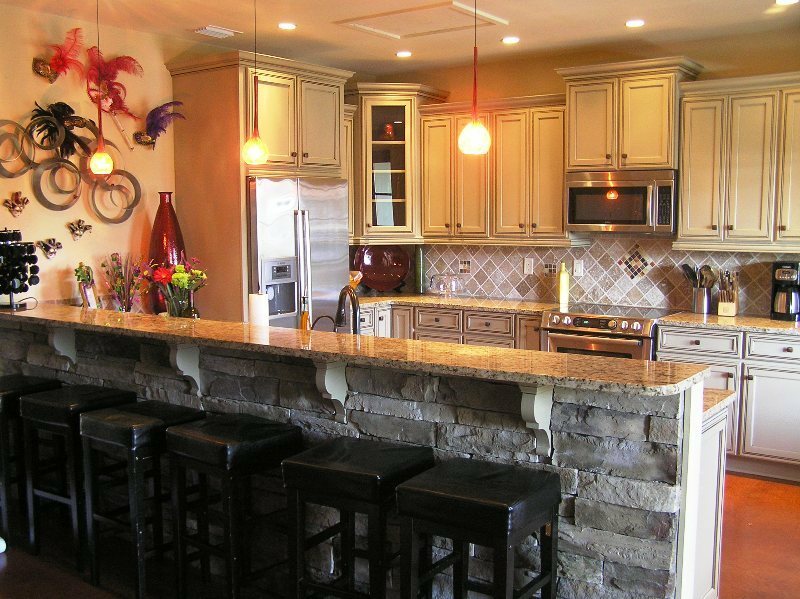 In nearly every room, the cabinetry included some degree of custom design work, and not only were they up for the challenge, but they both seemed to genuinely enjoy what they were doing and to care about doing it right. From their initial high value-added design work and creative suggestions, to their help in keeping costs at a minimum, all the way through to installation and post-installation follow-up, they surpassed my expectations. 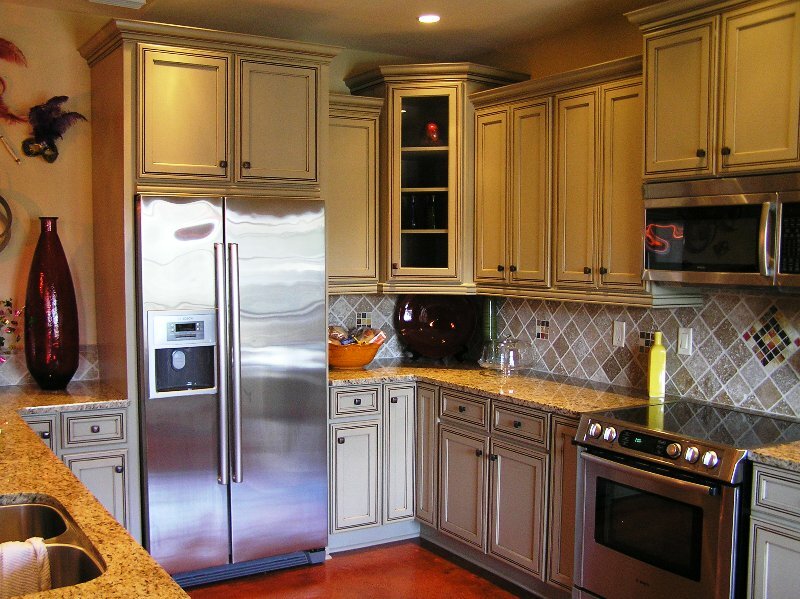 In fact, based on the great value and customer service they provided in Florida, I came back to them first when I needed new kitchen cabinets in my primary home in Virginia. Whenever making a major purchase such as this, I tend to do a good bit of research and bargain hunting and am a pretty demanding consumer, and I have nothing but positive things to say about my experiences with Sharon and Wayne. Richmark Contracting & Design, Inc.
“The place looks GREAT!!!! You made this project very easy. Most owners live away and if they have to do this long distance, it is comforting to know that there is someone like you to take care of all the details. Thank you so much for all the input and care you have placed on this job. Greg and I really appreciate it. You can be assured that we will be showing off this new kitchen to other owners and will be recommending your company. Again, thank you for such great customer service!